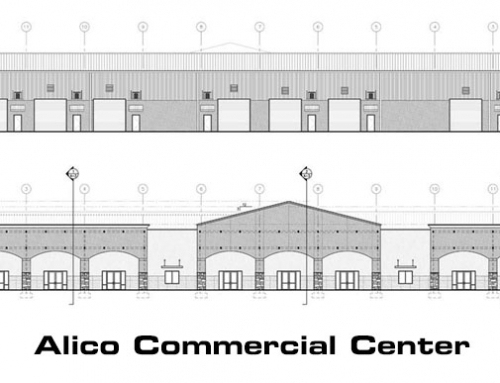 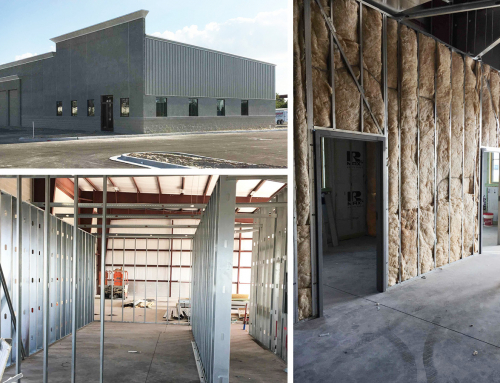 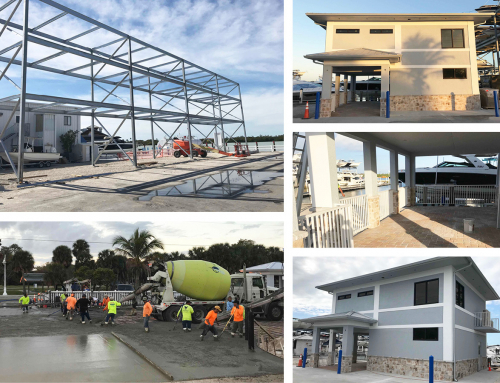 GCG Construction, Inc. (www.GCGbuilds.com) has begun construction of the new sales offices for the newly acquired location by MarineMax at Deep Lagoon located at 14030 McGregor Blvd in Fort Myers. 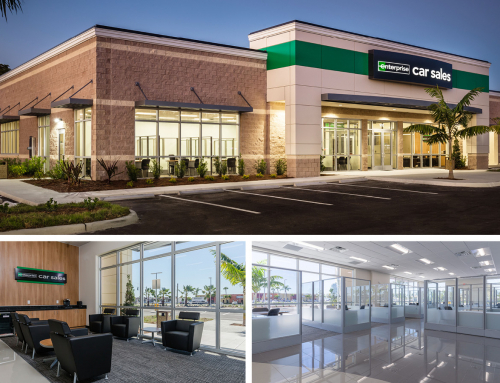 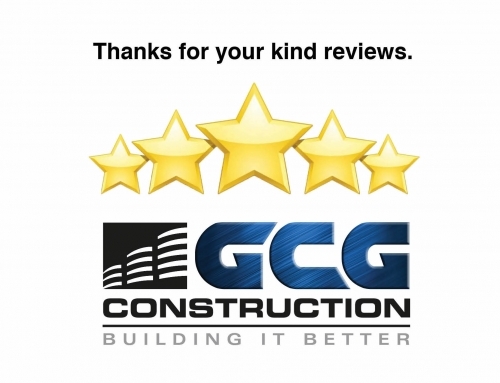 GCG has also completed numerous site improvements; including brick paver walkways, an automatic gate for added security and a state of the art Parts & Service building is also in design. 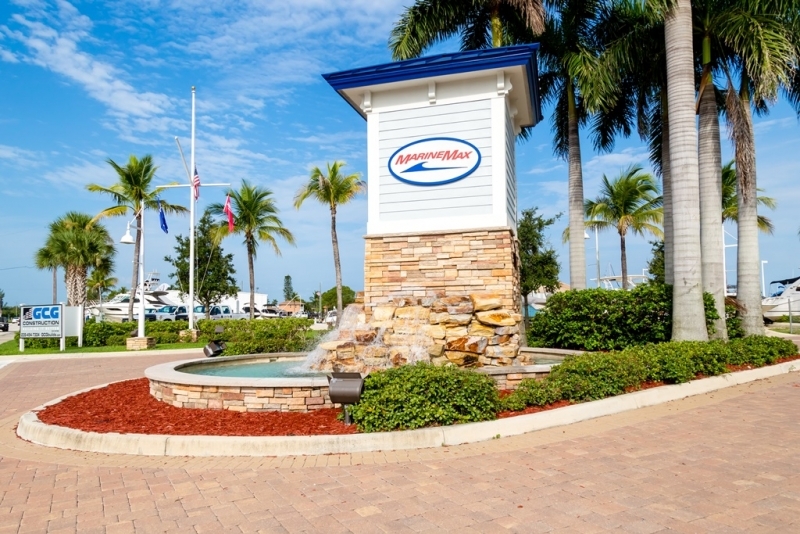 GCG is also working on MarineMax’s Sarasota location on marina and site improvements, including new boat racks.